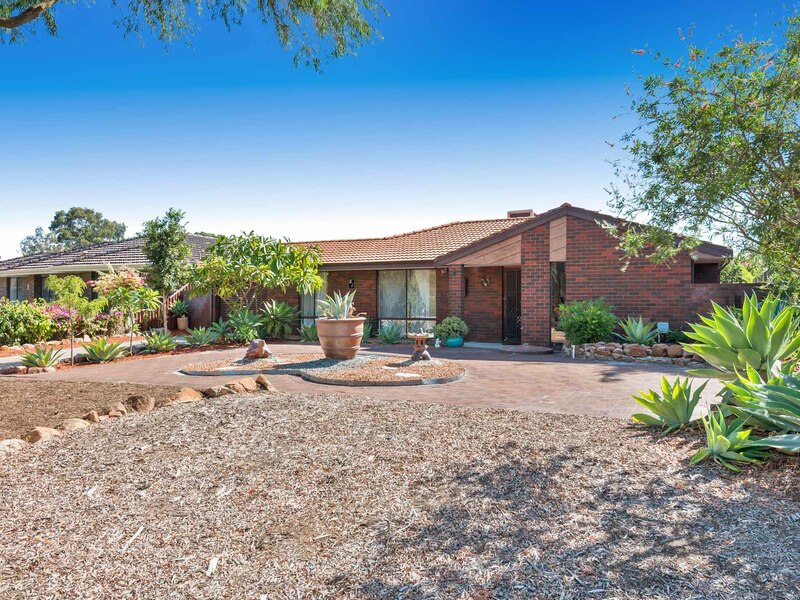 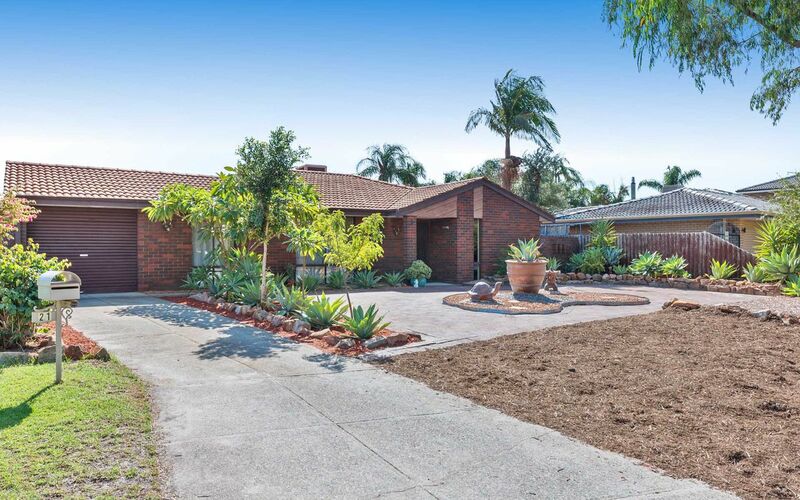 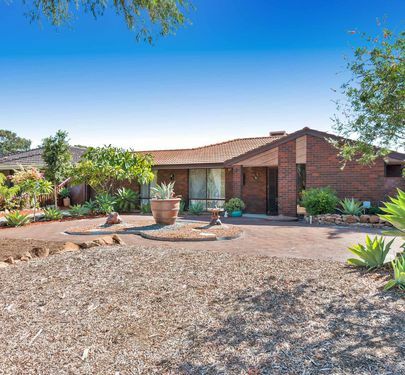 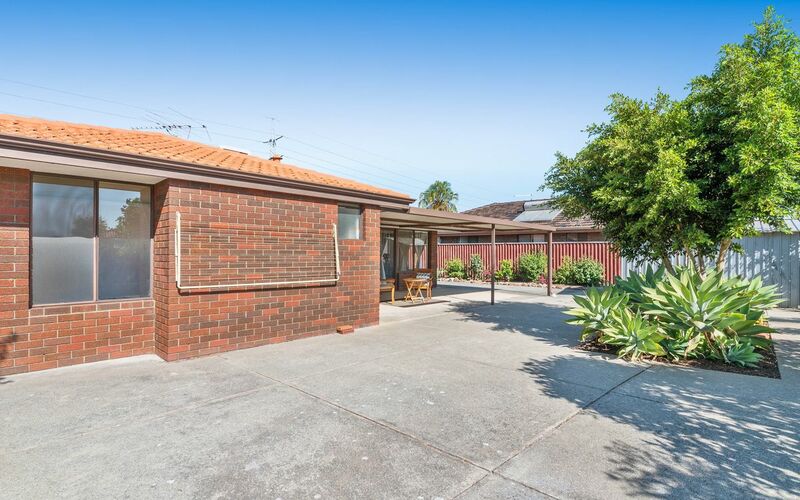 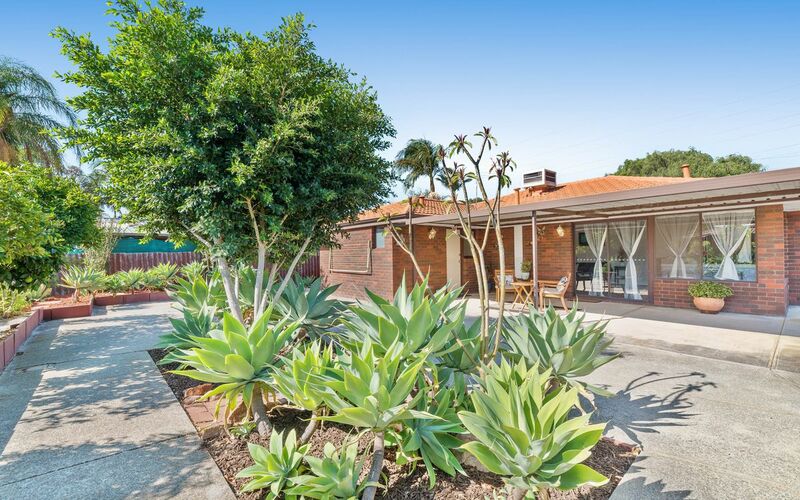 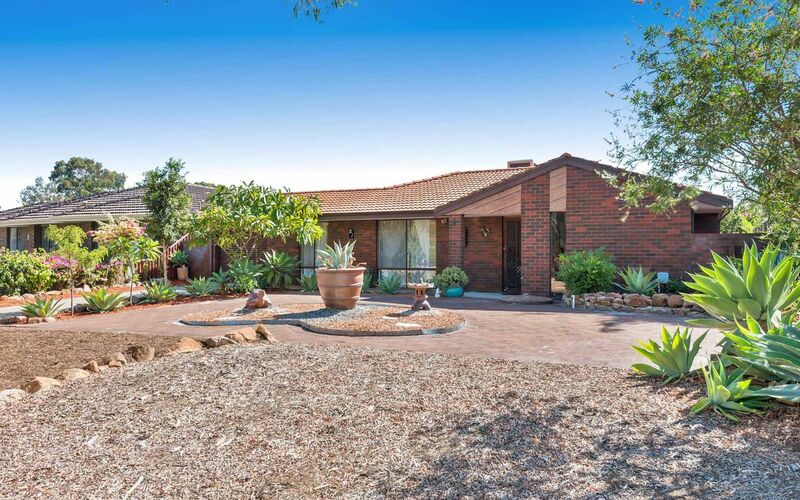 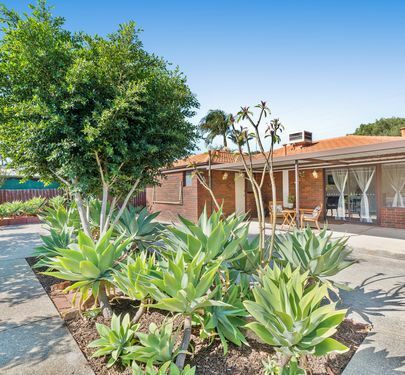 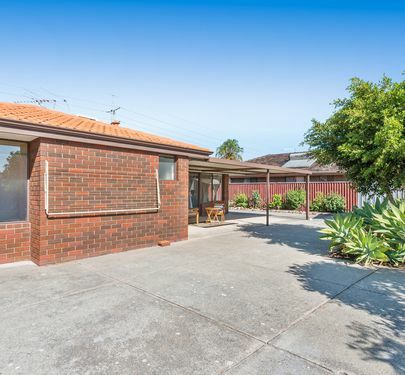 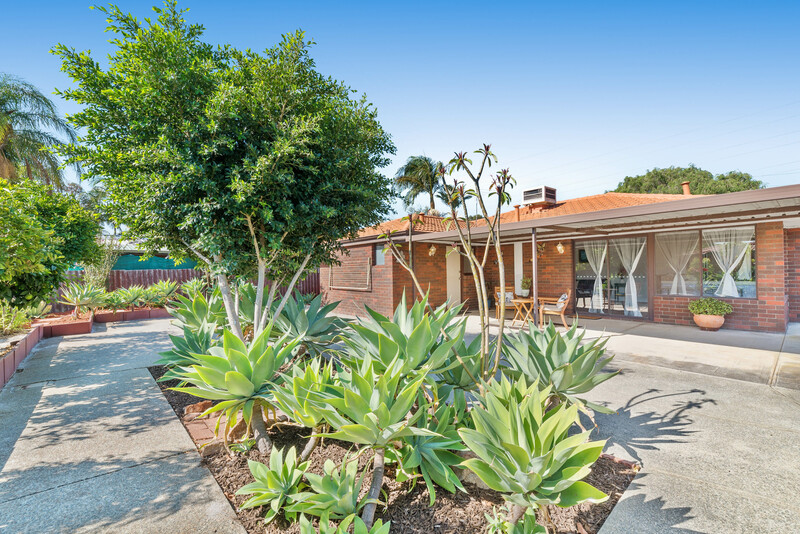 A perfect entry point into the family friendly suburb of Bullcreek. 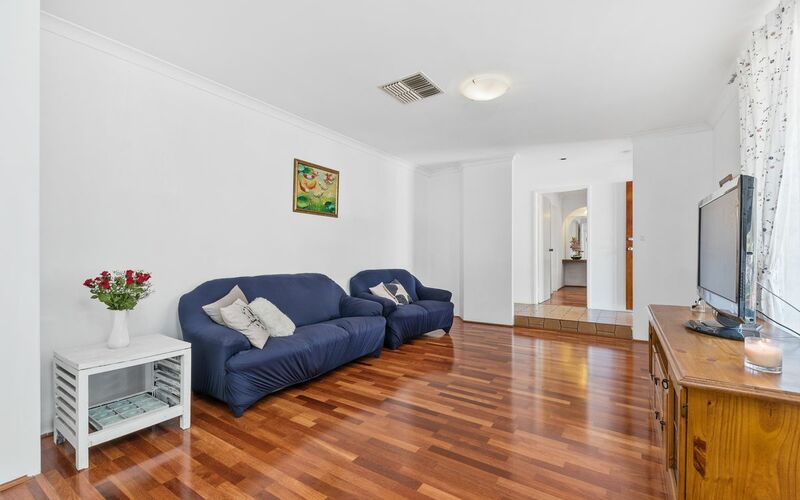 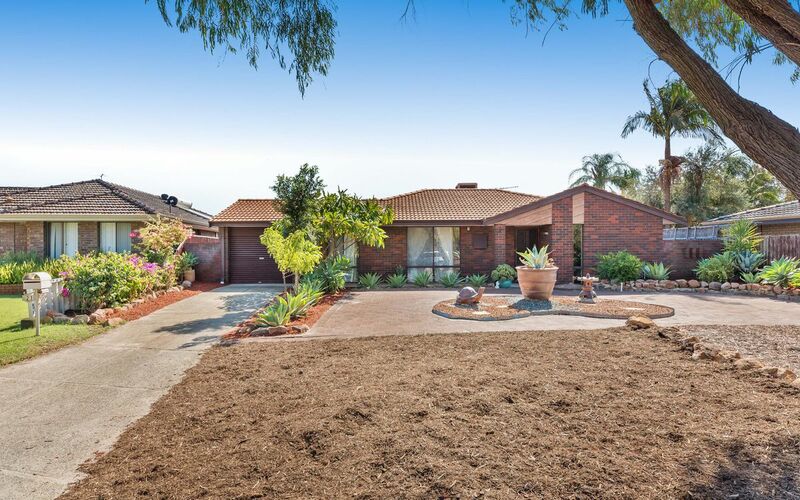 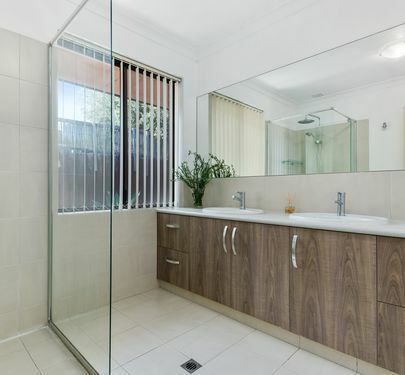 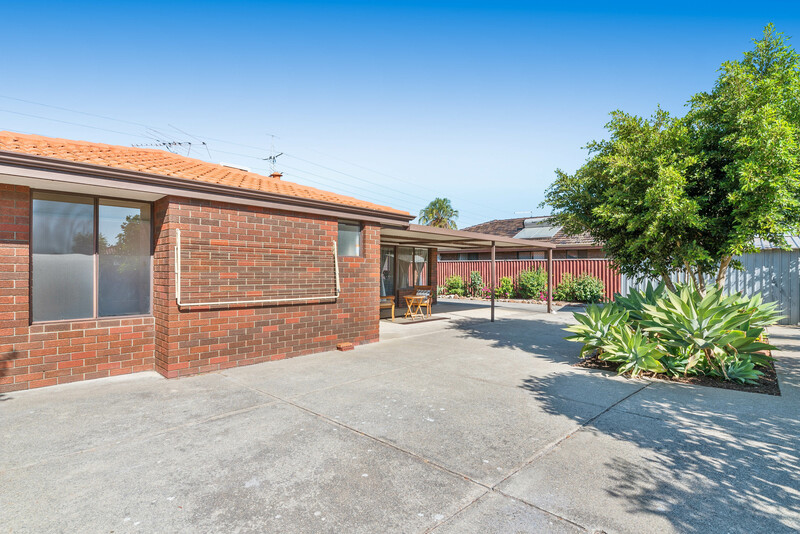 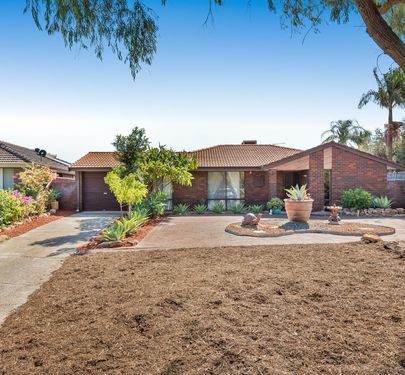 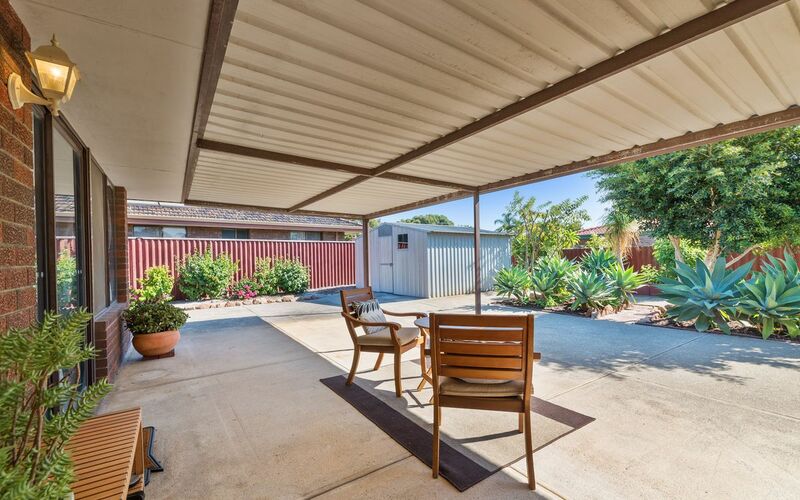 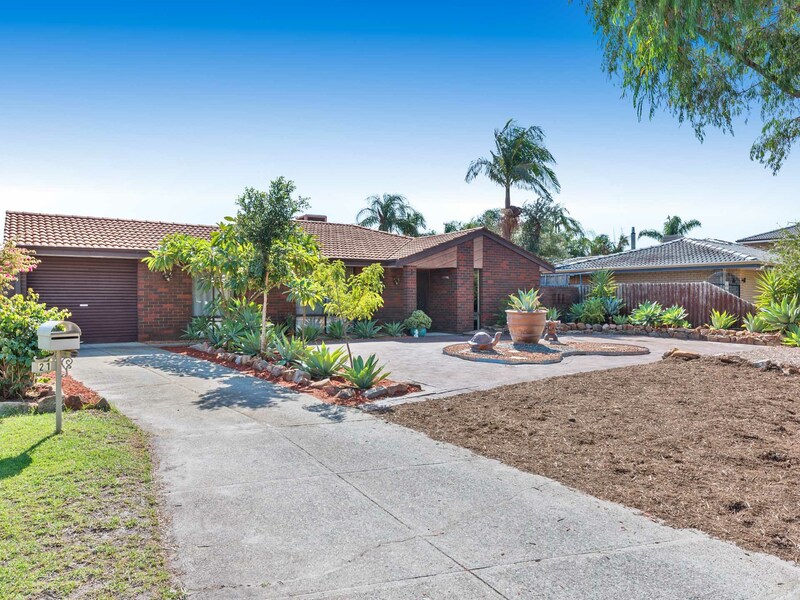 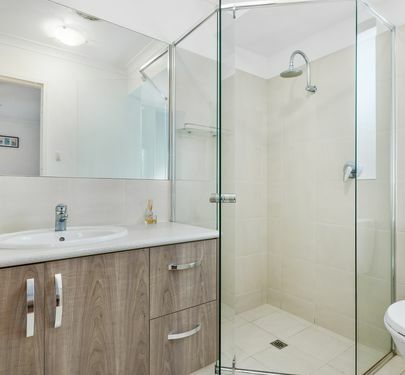 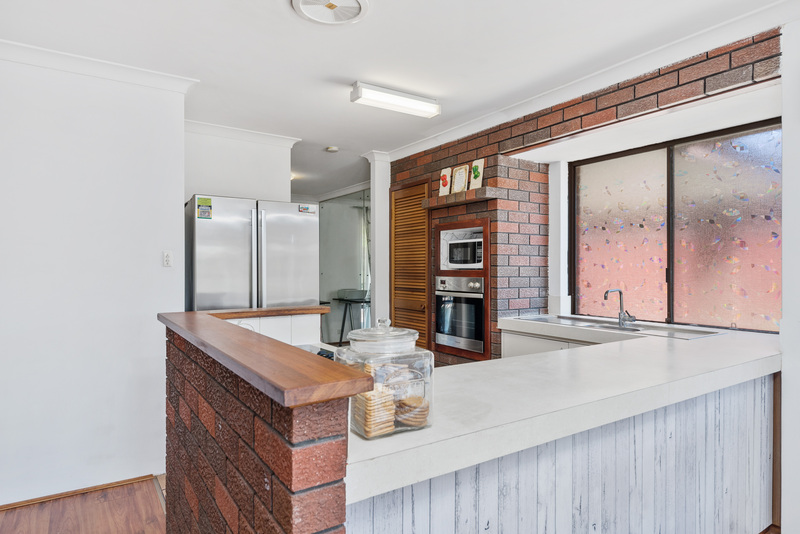 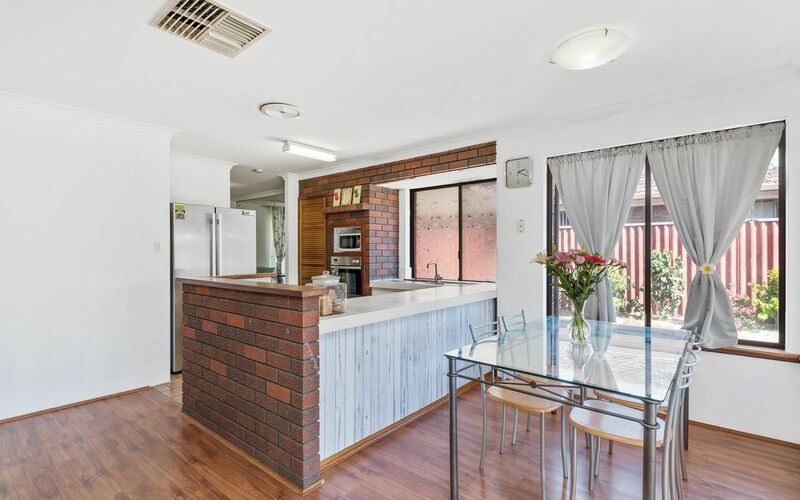 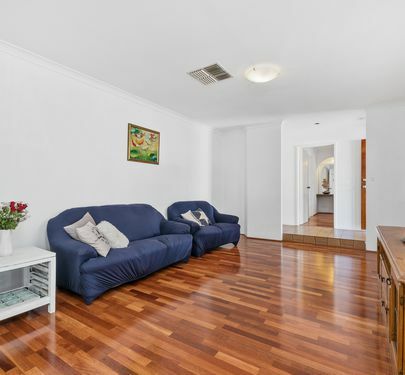 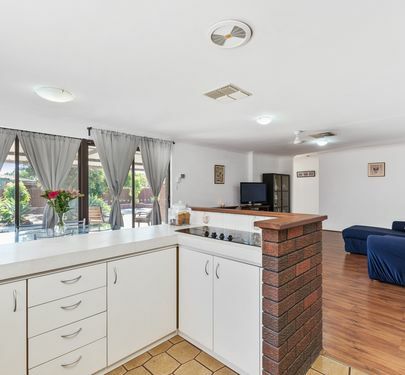 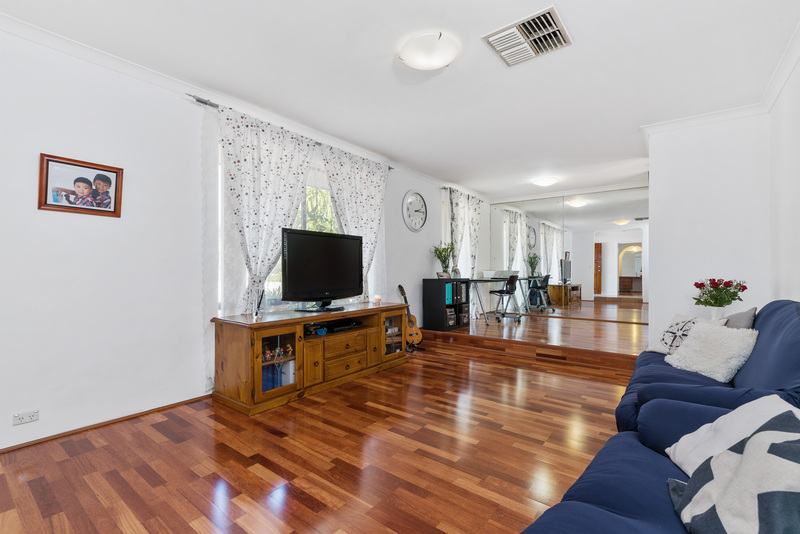 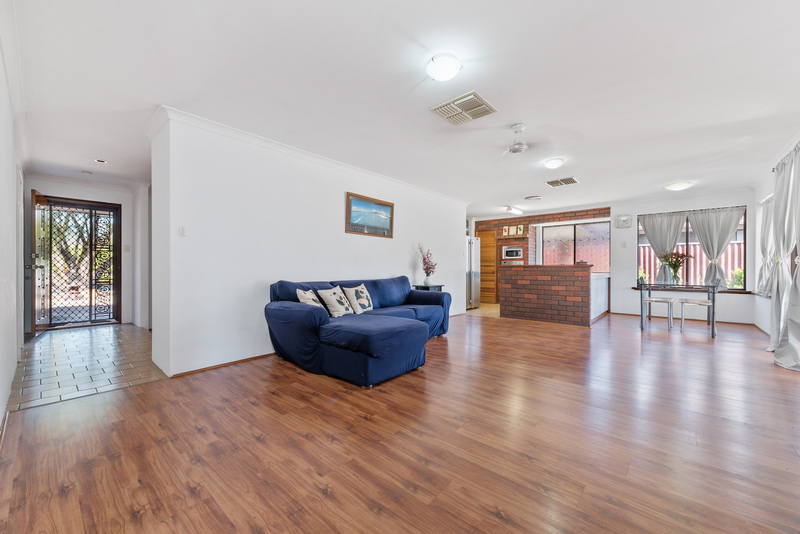 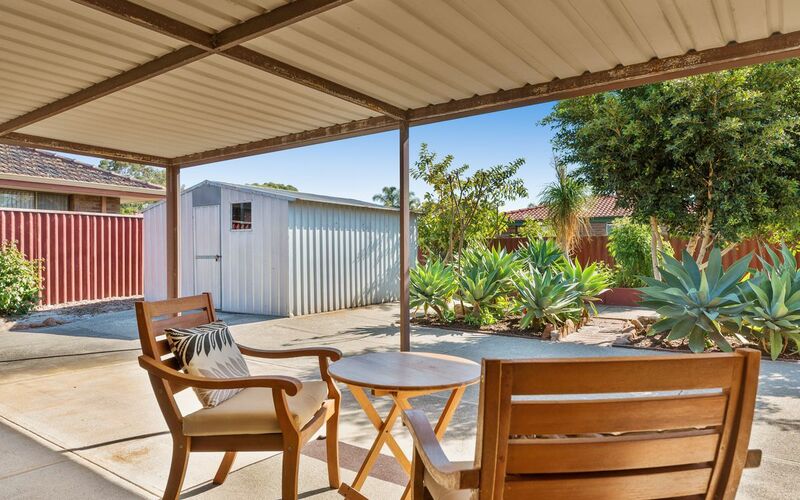 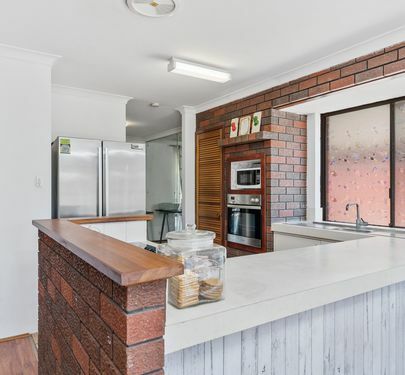 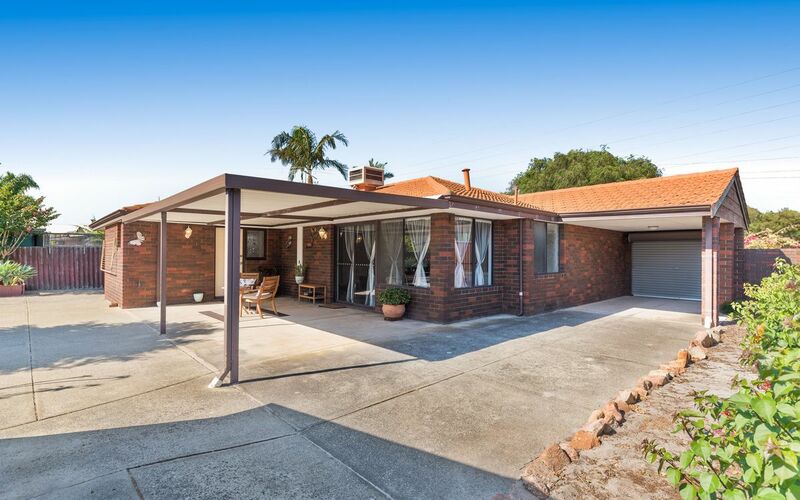 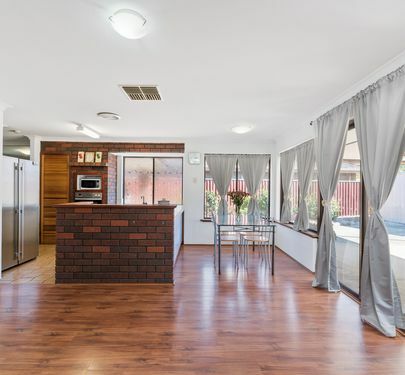 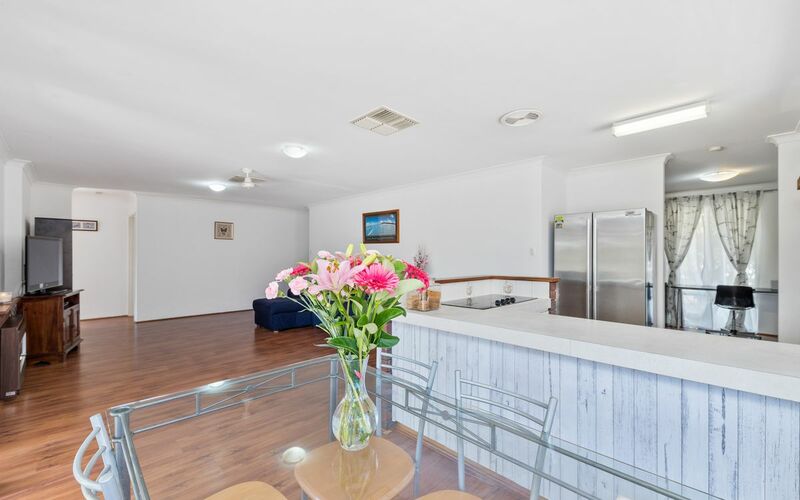 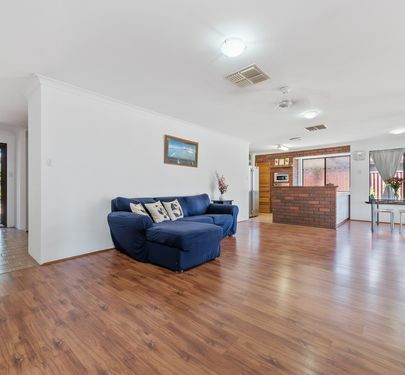 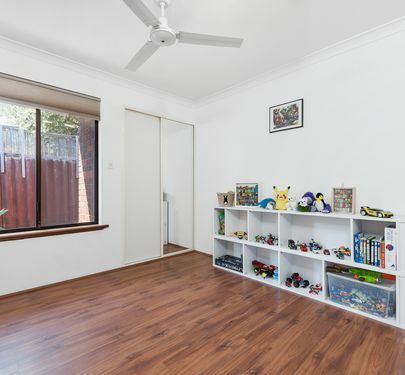 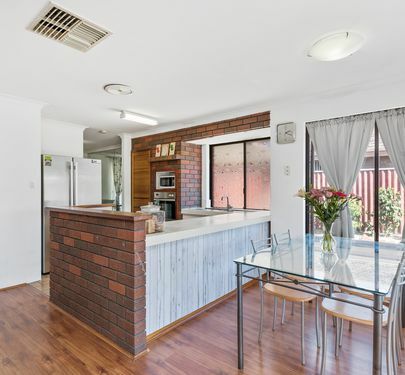 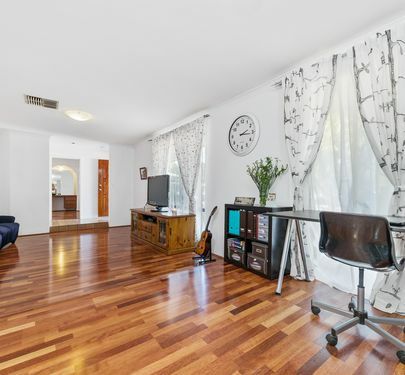 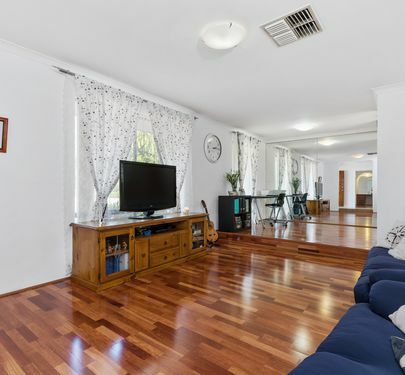 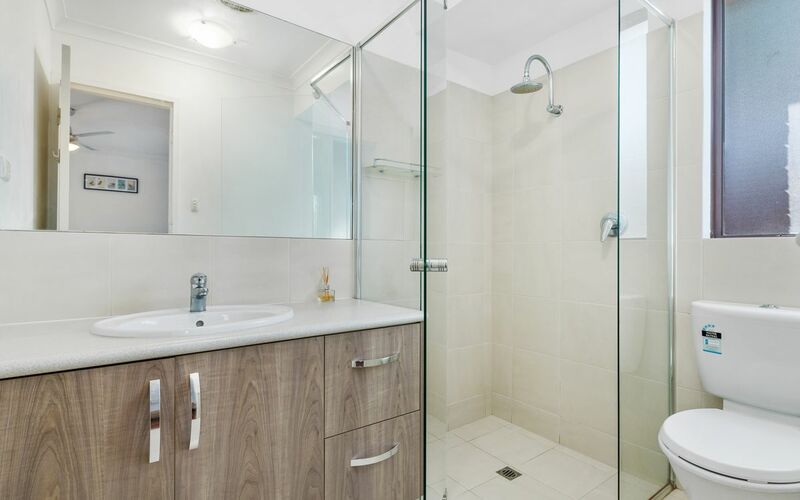 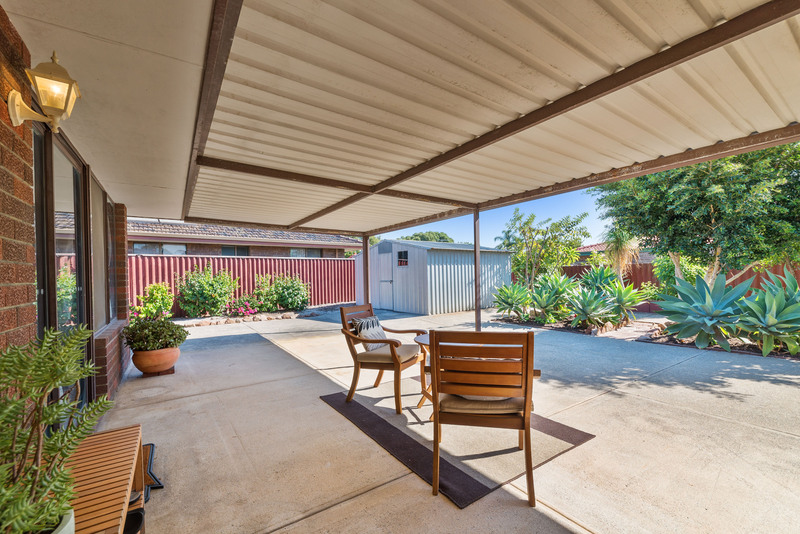 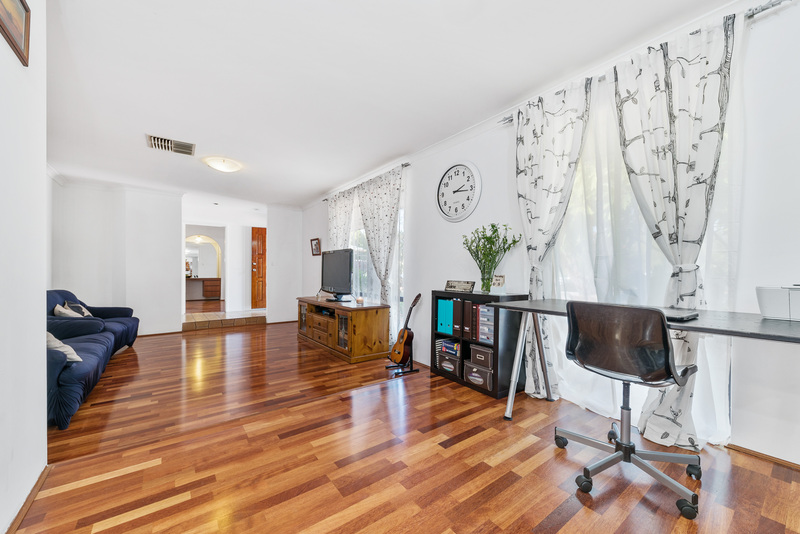 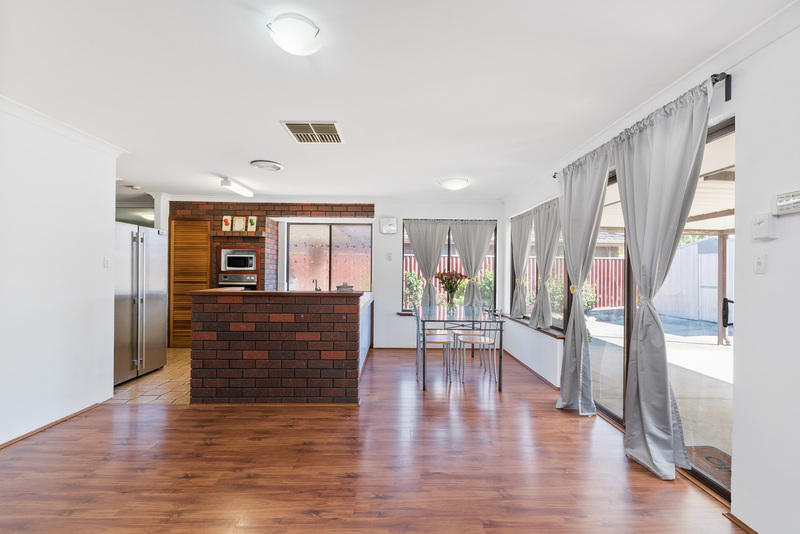 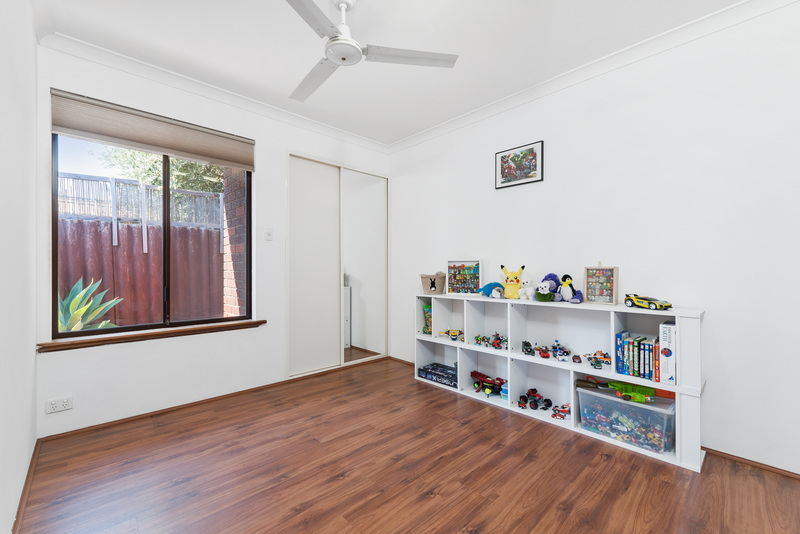 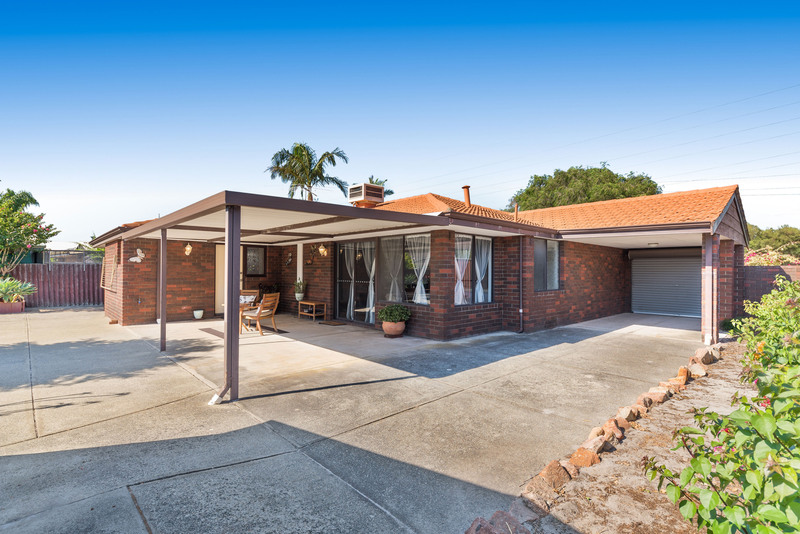 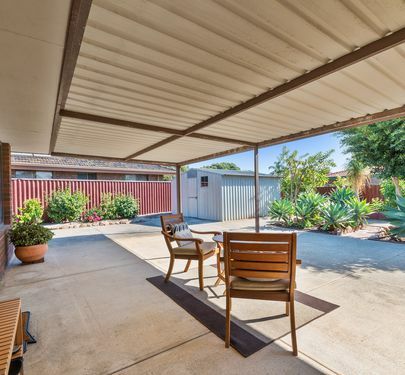 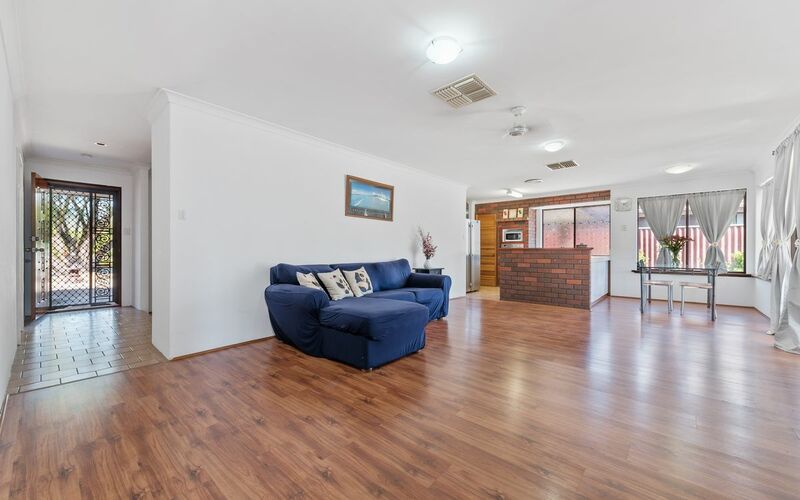 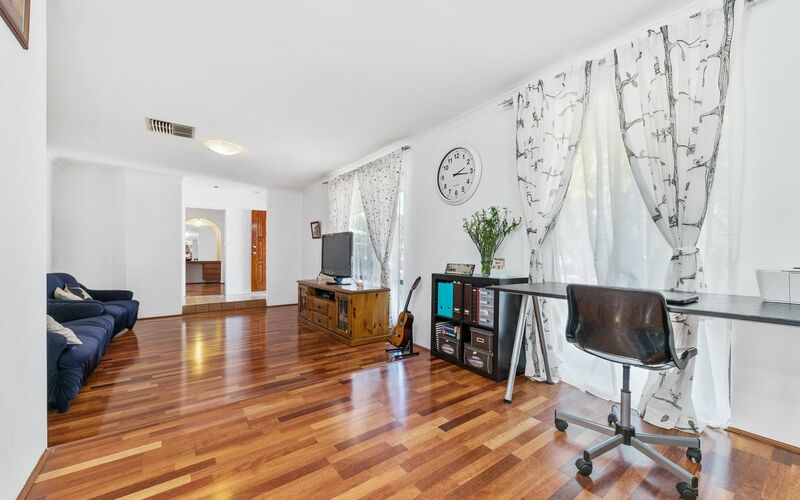 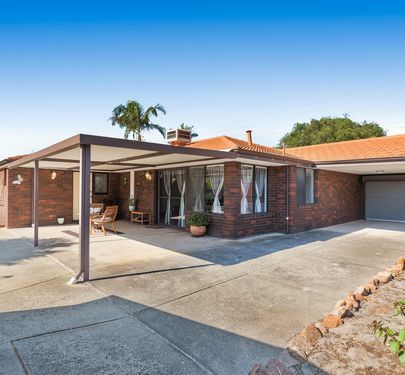 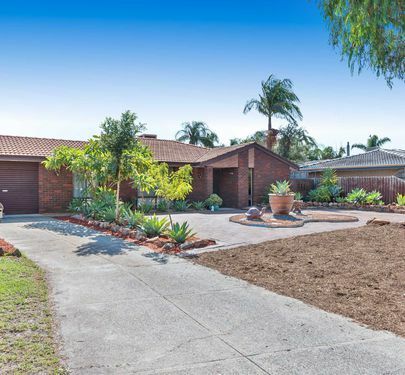 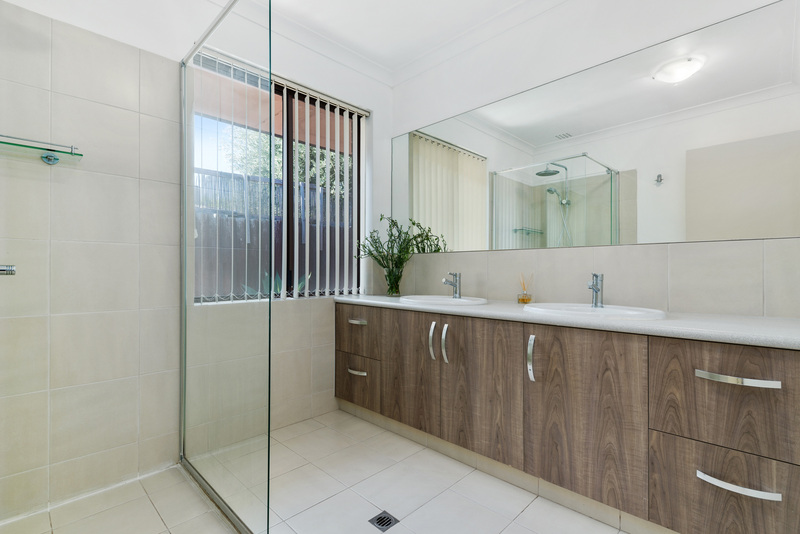 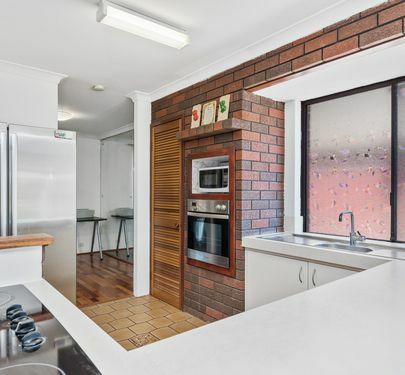 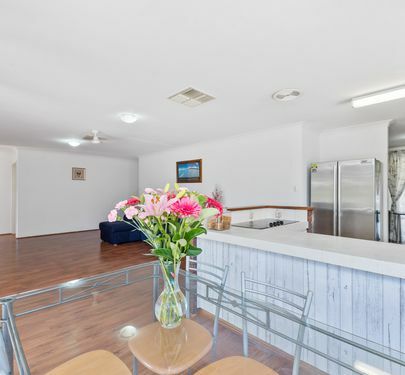 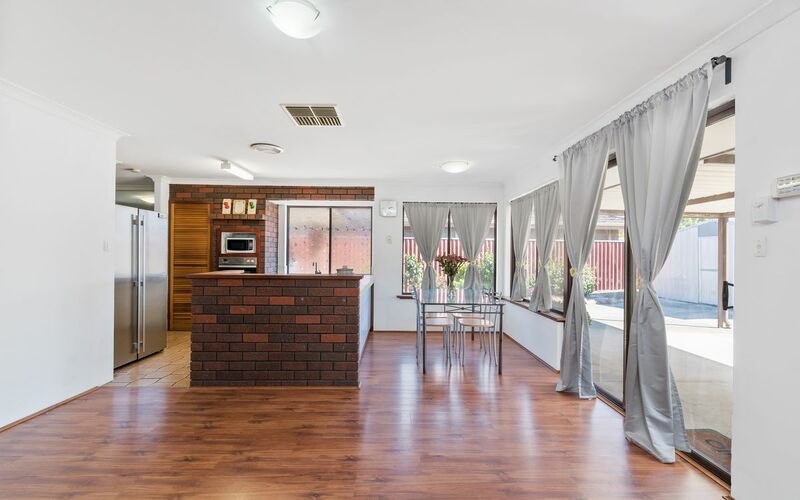 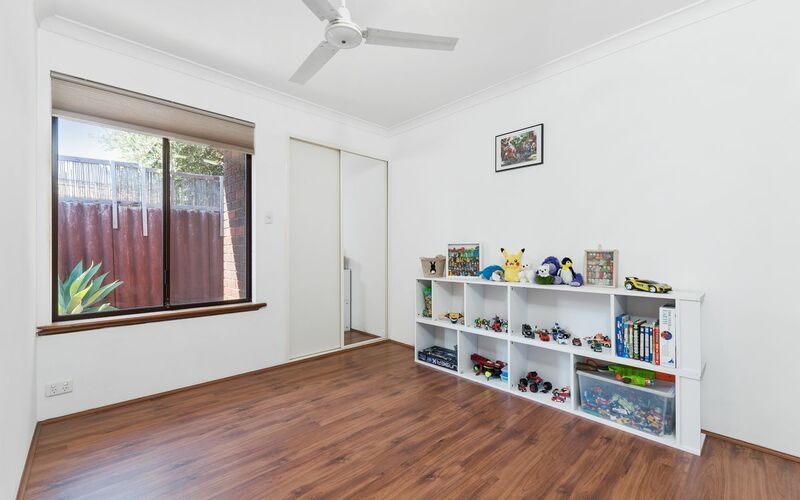 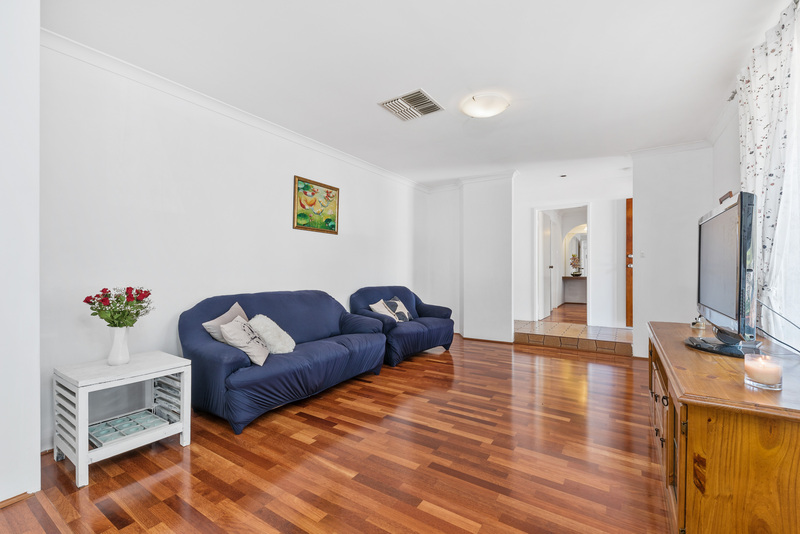 Sitting in dual school zones of Willetton & Leeming this very tidy 3 bedroom, 2 bathroom family home is move in ready. 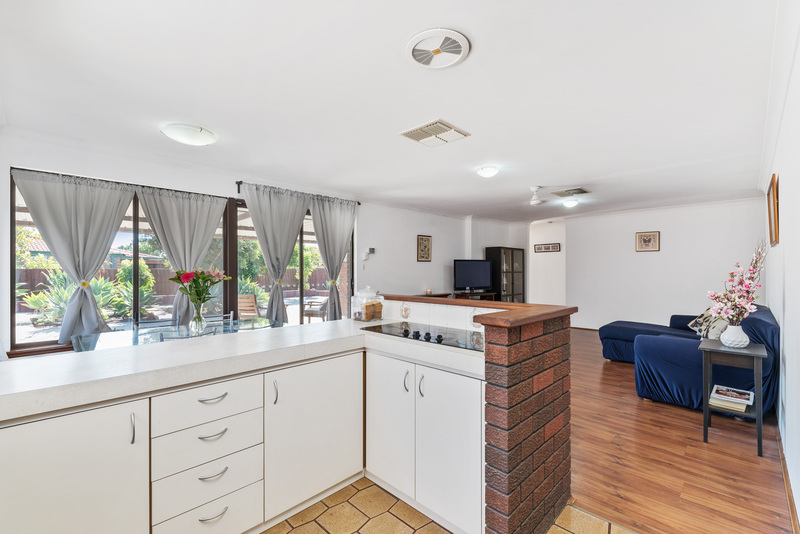 Sitting on a good size green title block of 685sqm this home offers formal lounge, dining and open plan kitchen, dining and family area. 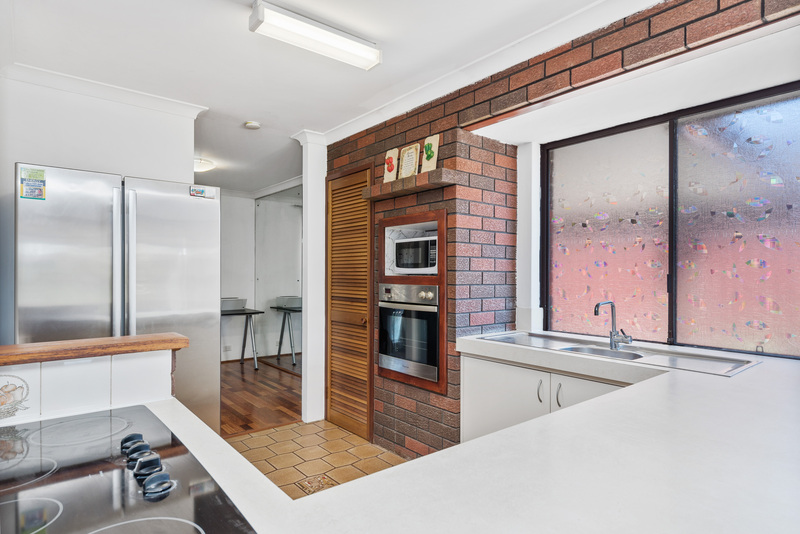 The well- appointed kitchen is functional and is a great space for cooking with a large electric cook-top. 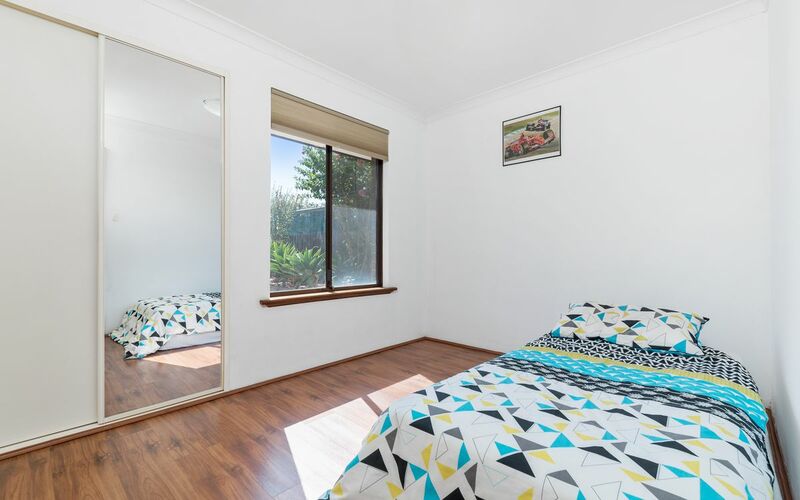 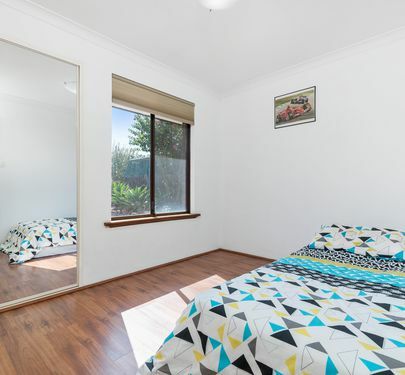 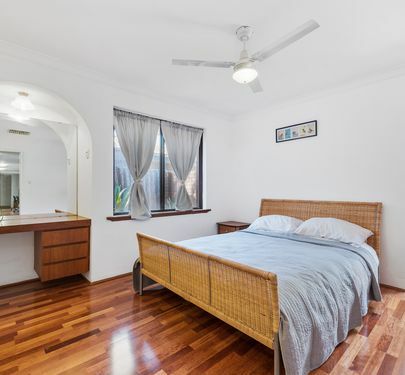 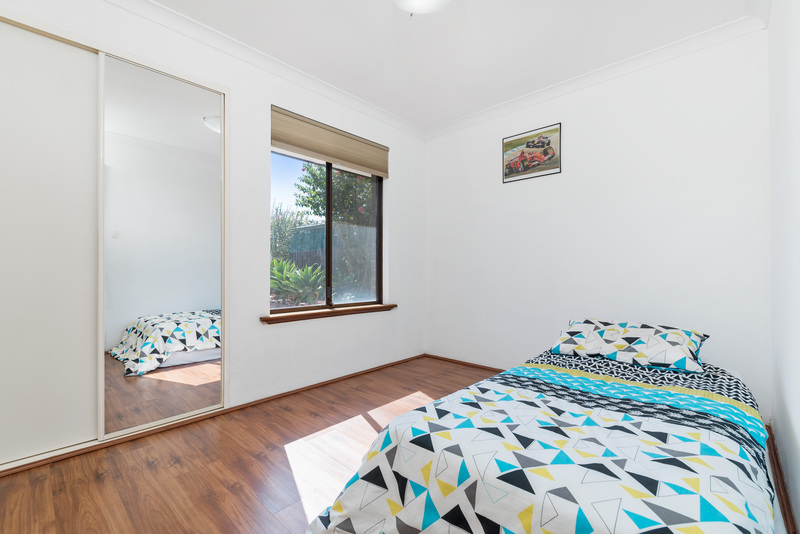 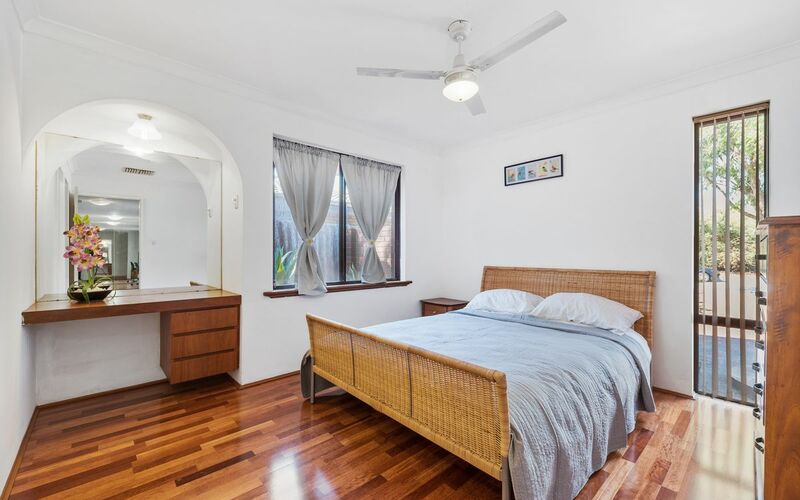 The sunny master bedroom is at the front of the home and has renovated ensuite and walk in wardrobe. 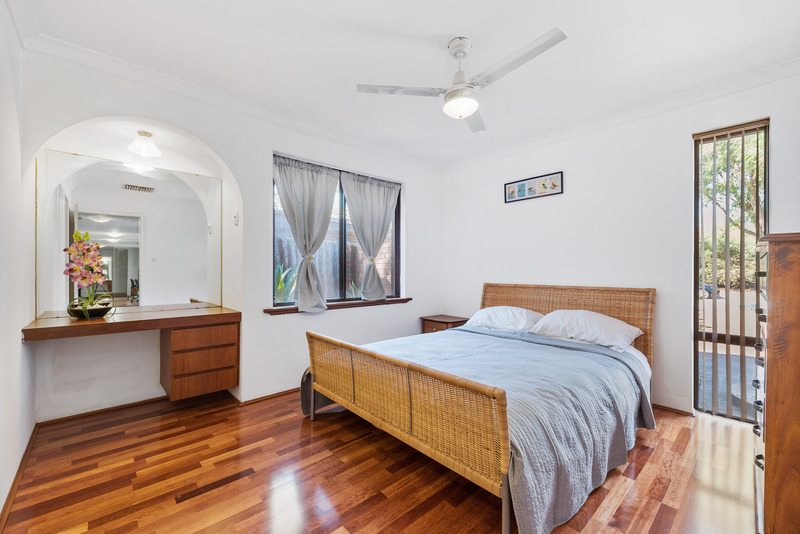 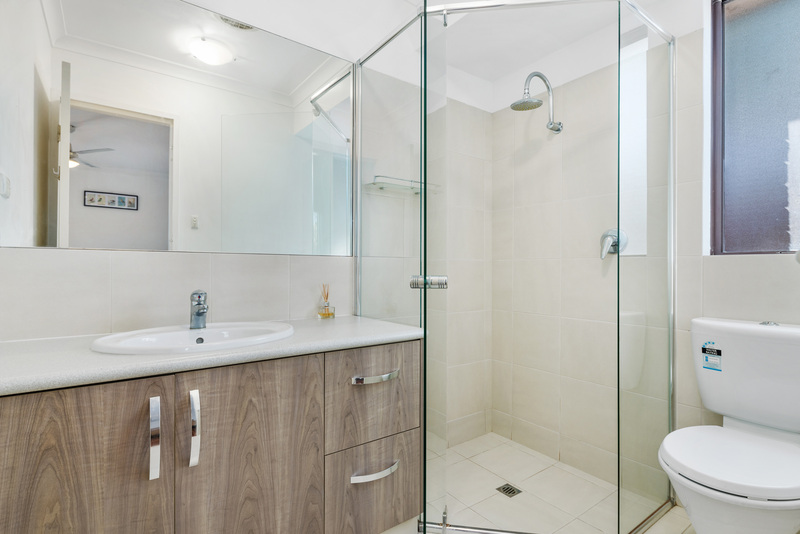 The remaining bedrooms, renovated main bathroom and laundry are at the rear of the home, providing space and comfort for children or teenagers. 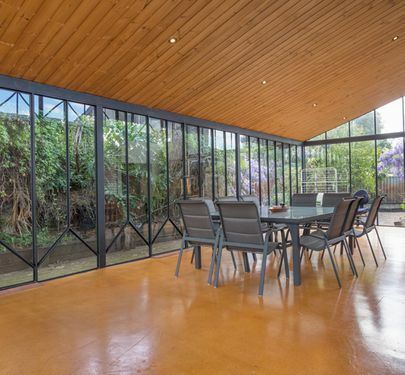 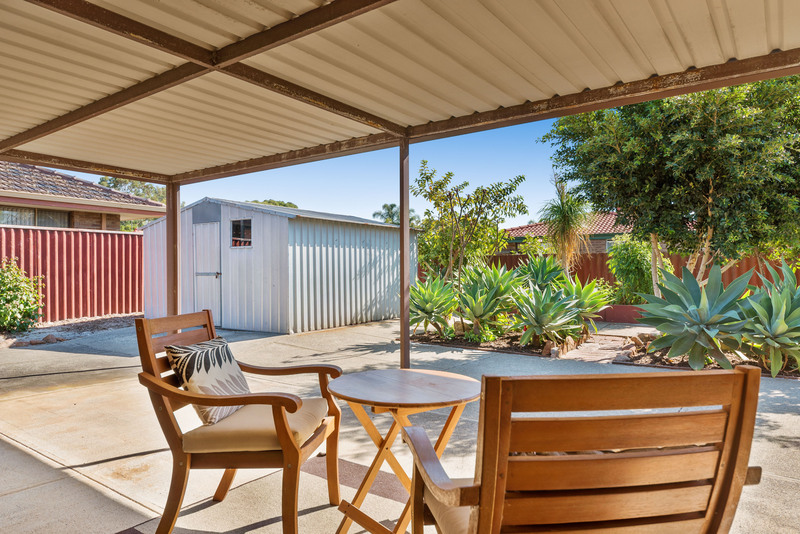 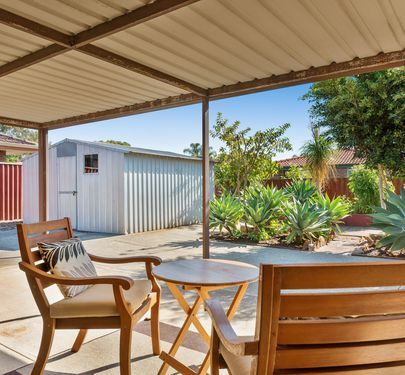 The outdoor area is fully paved and landscaped with beautiful palm, orange, mandarin and guava trees, there is also a large shed for all garden tools, bikes and camping gear. Only minutes away from Oberthur Primary, shops, restaurants and public transport this home is very suitable for a variety of buyers! 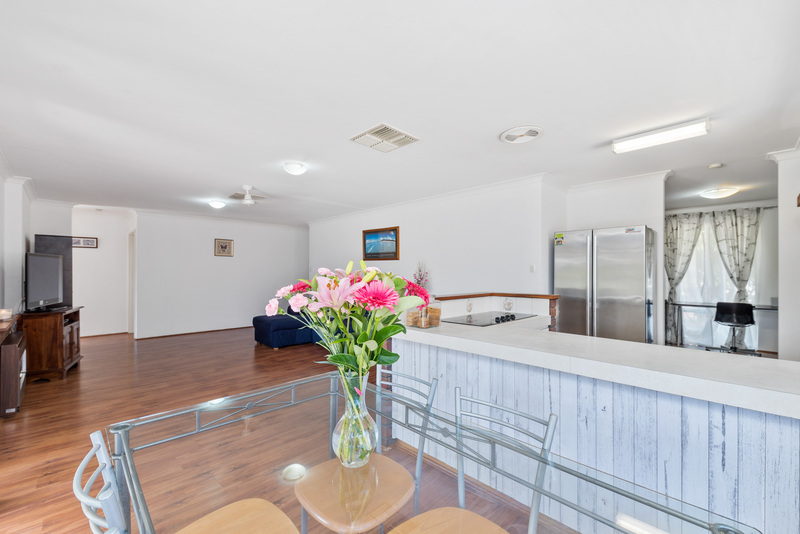 Please ring Calnan Property on 9364 3999 7 days a week for your private viewing!